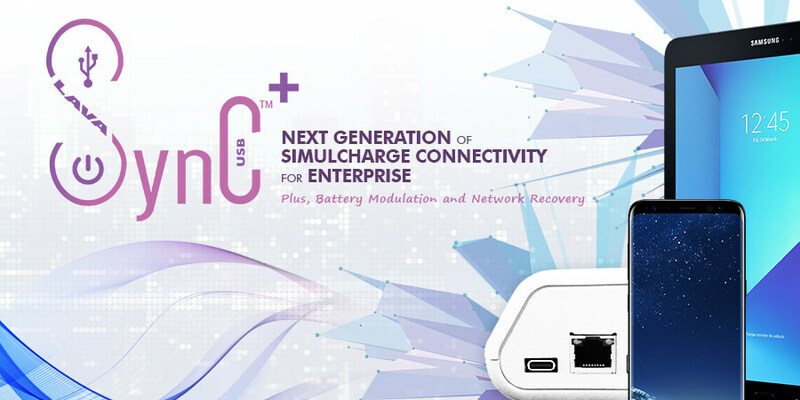 The LAVASynC+ E is the second generation of our SimulCharge adapters and is designed specifically for USB-C type Samsung mobile phones and tablets. 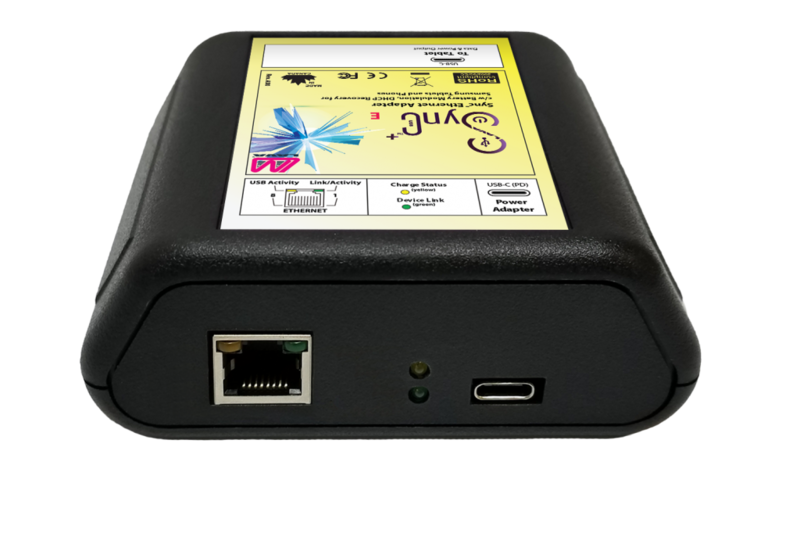 This adapter provides a complete connectivity solution by using our custom SynC™ technology to simultaneously charge and support data while they are connected to a mobile phone or tablet. Featuring Ethernet, Battery Modulation technology, and improved network operation, the LAVASynC+ E adapter is ideal for commercial grade mobile applications. Network Recovery Operation enables tablet recovery from failed attempts to connect to the network.